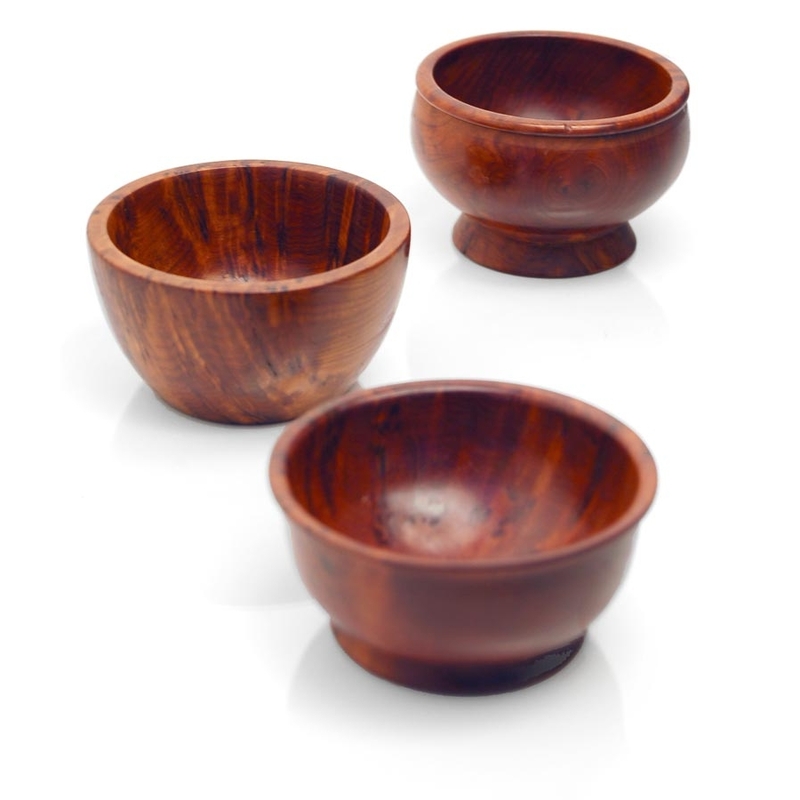 Moroccan thuya wood bowls. 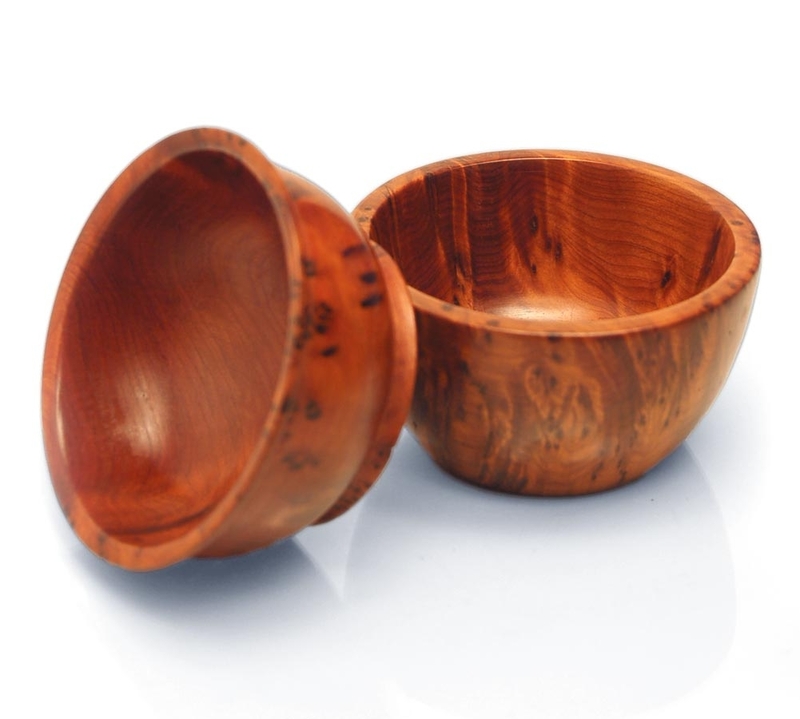 Great as small serving bowls for nuts, candy, etc. 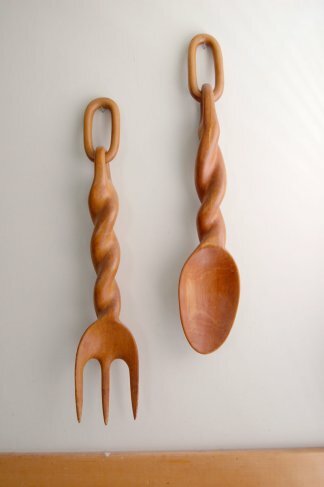 Fits the modern global home. 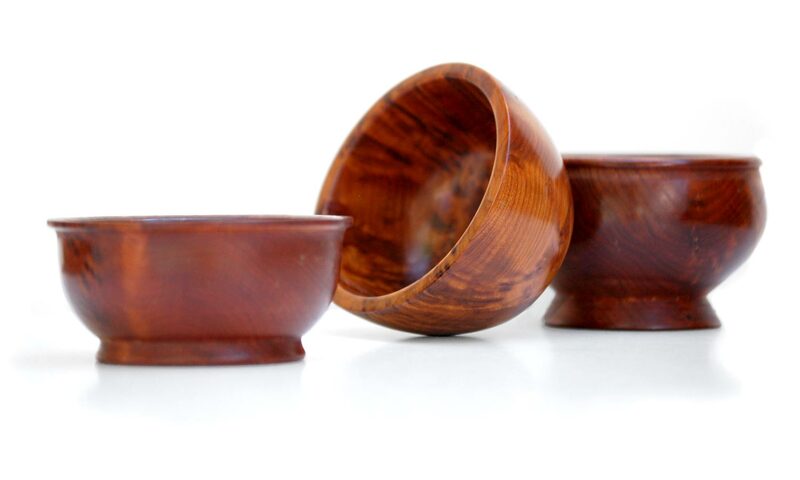 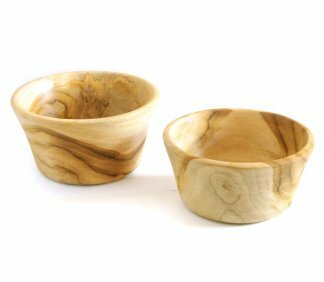 Turned wood bowls made from thuya wood. 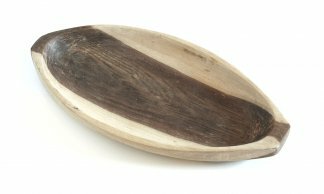 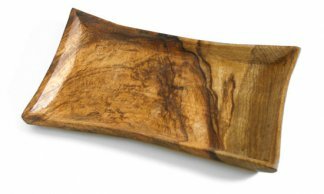 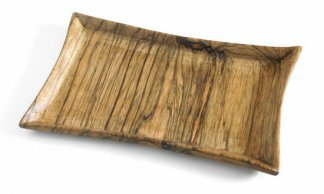 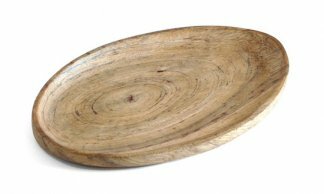 Thuya, a beautifully knotted and burled wood, is an aromatic wood found in North Africa. 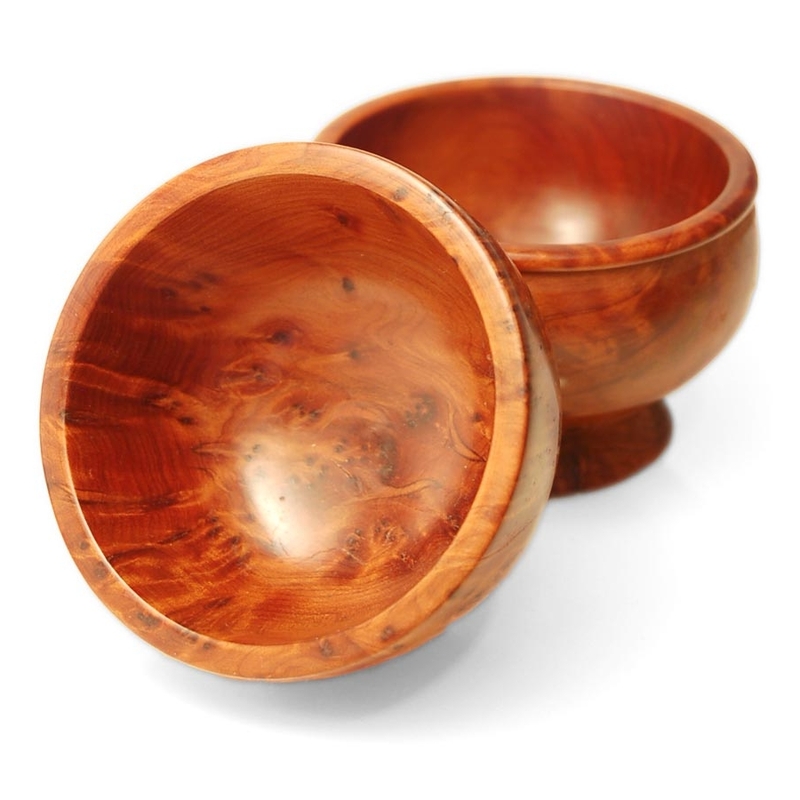 Great as small serving bowls for nuts, candy, etc.